Sequential Fiction is on a temporary hiatus while we think about what we should do in the future. A podcast is a ton of work, and while we had a great deal of fun in year one, we want to make the future even better. 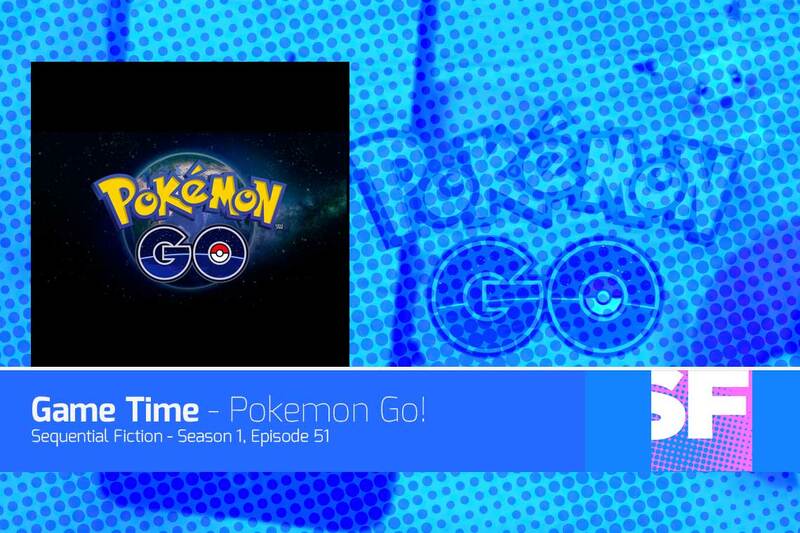 This week it’s a Sequential Fiction – Game Time edition as Curtis Whithers and Brian talk about Lost Guardian, Overwatch’s Christmas update, Destiny’s winter update, our massive list of shame of games we haven’t played yet, and FINALLY, Pokemon Go. Sequential Fiction is proudly sponsored by All New Comics, Canada’s online comic book superstore. Brian and Liam are the co-hosts of Sequential Fiction, every week we talk about comics, pop culture, and the world around us! 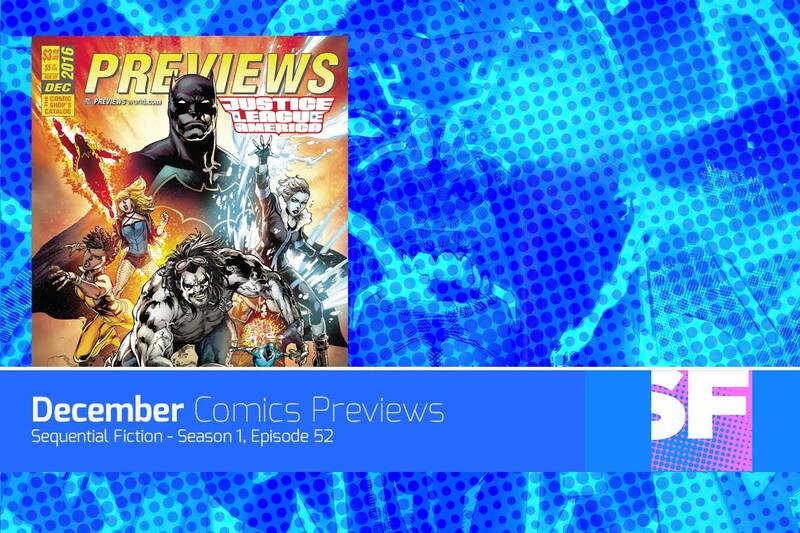 On the latest Sequential Fiction, we’re talking about New Comic Previews from November 2016 for comics shipping in January 2017. 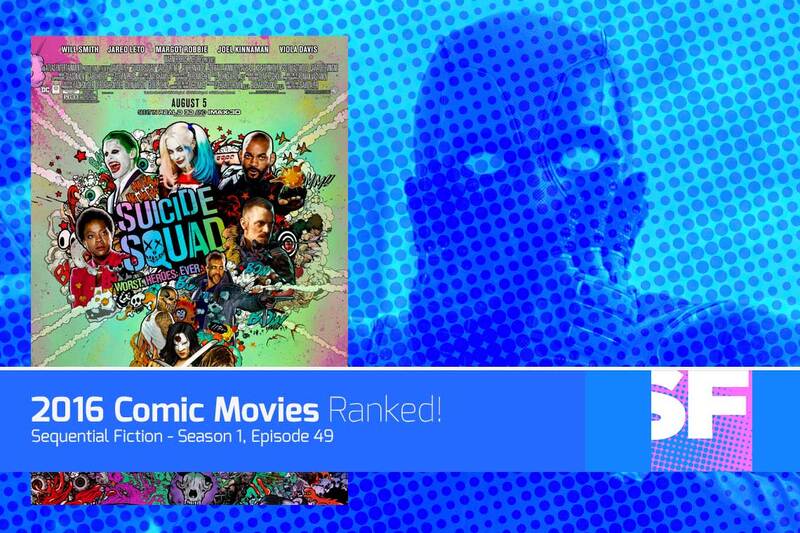 Listen to what we think will be good, and let us know what you think looks great. 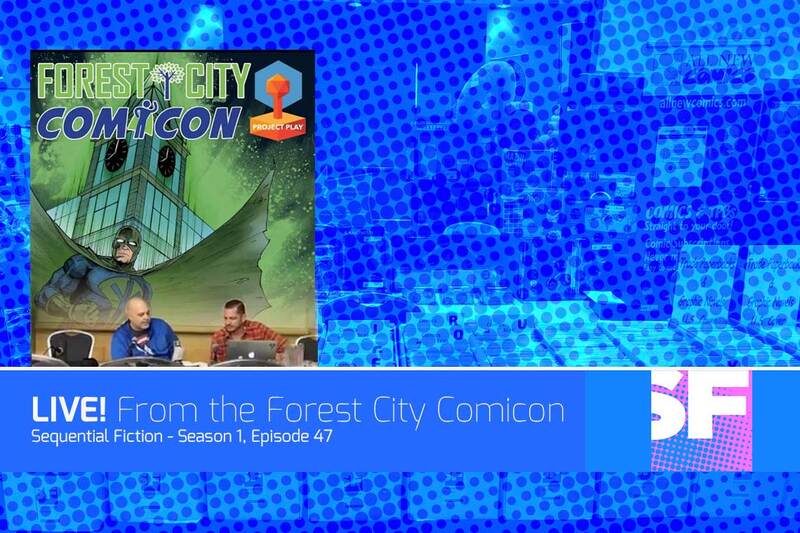 Episode 47 - Live from the Forest City Comicon! 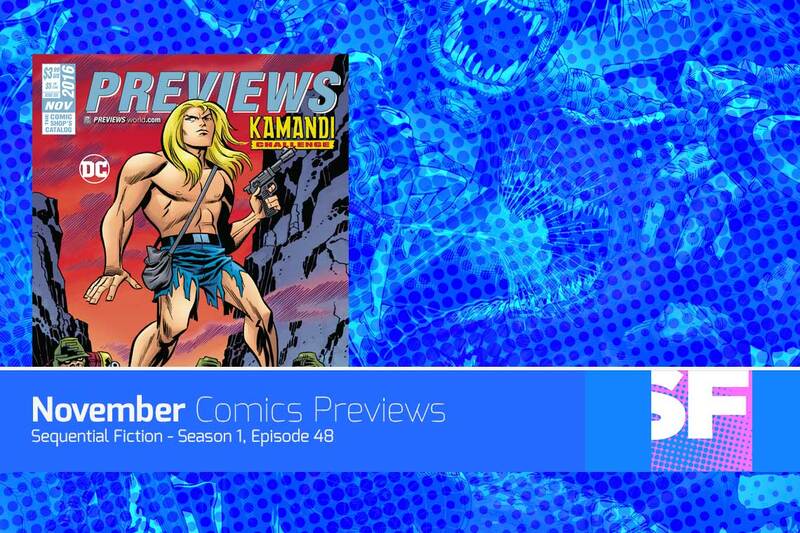 This week on our show, we talk about comic picks of the week, some comics news, and we feature two very special guests, London author Ryan McFadden and London graphic novelist Diana Tamblyn. Manage Comics is an online comic subscription service that lets you make your pulls easier, simplify customer list management, give your customers visibility and control over their lists. PLUS, it helps you to communicate better with your customers, sell more comics, and make more money. Brian and Liam podcast LIVE from the Forest City Comicon featuring special guest stars Ryan McFadden and Diana Tamblyn! 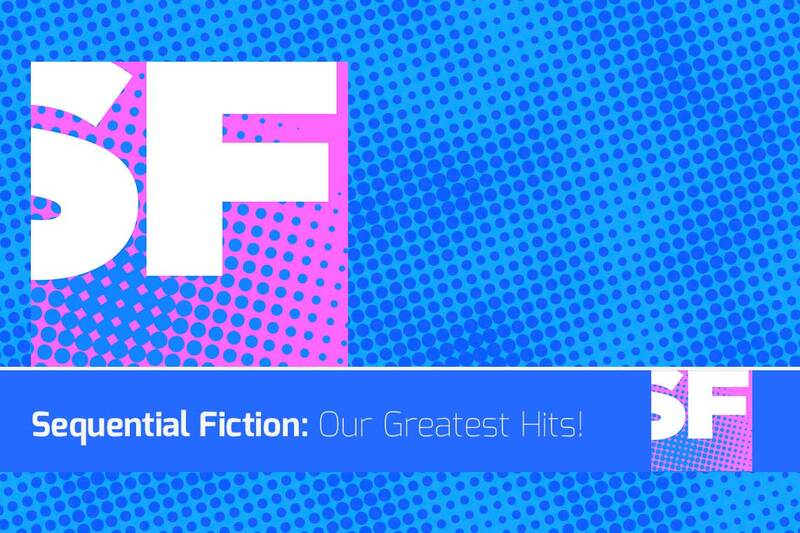 It’s the one year anniversary of Sequential Fiction, we talk about how our show has changed, and what our highlights are. Brian interviews Ryan McFadden – Author of Cursed: Black Swan – A Fixer Novel. In this episode, Brian and Liam talk about their ten favourite horror movies, and pair them up with appropriate comics. 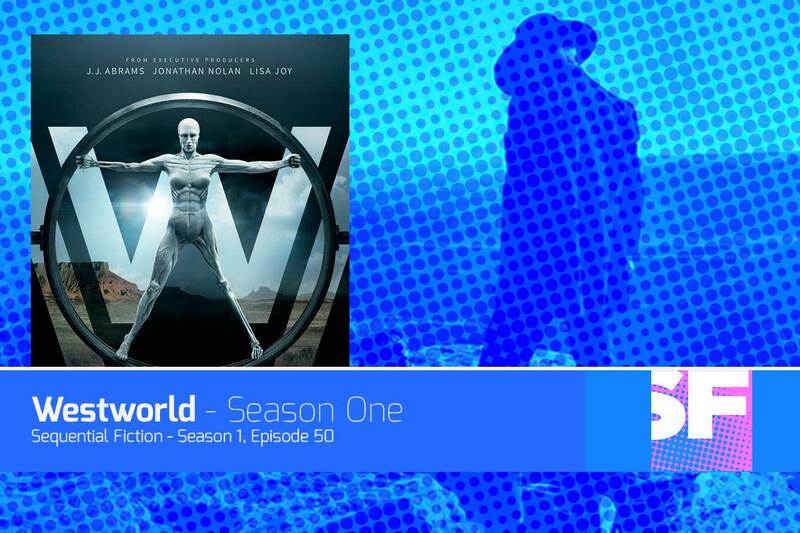 Every Episode is archived along with copious show notes and custom album artwork for each episode.